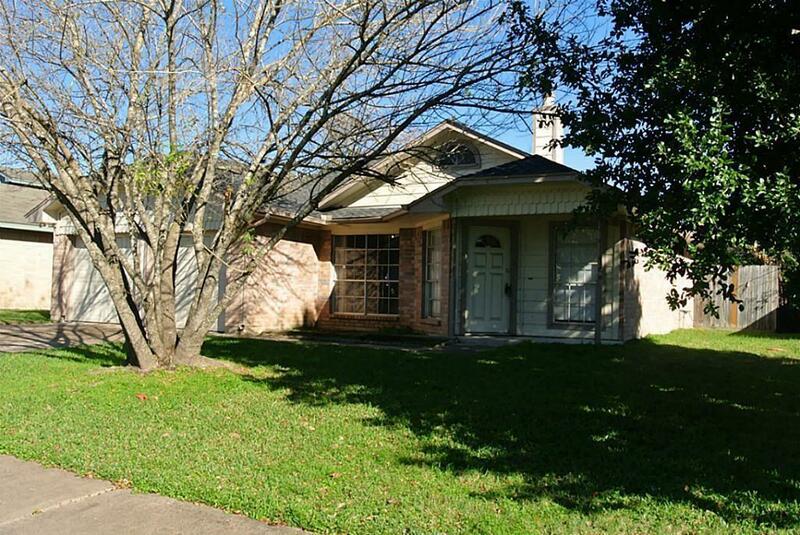 You do not want to miss this charming home in Katy! This home features an open floor plan concept with high ceilings and lots of light! 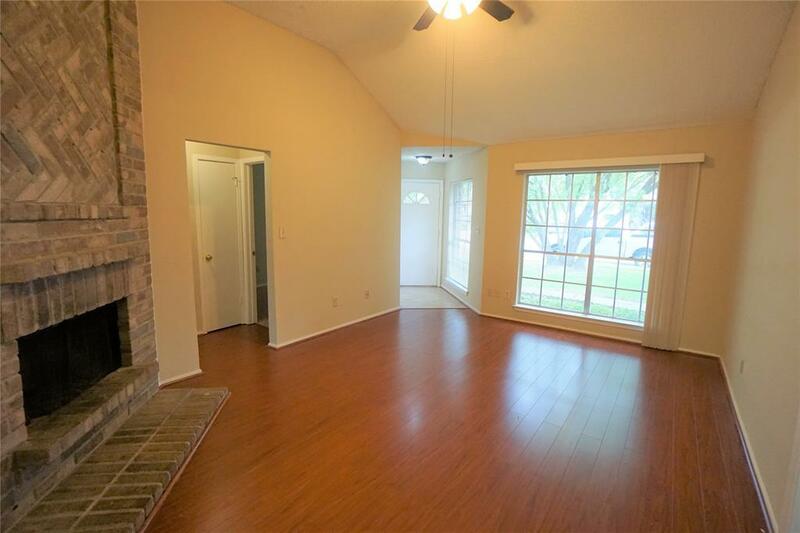 Like new floors in living room and fresh touch up paint throughout. Kitchen features beautiful dark wood cabinets and loads of counter space. 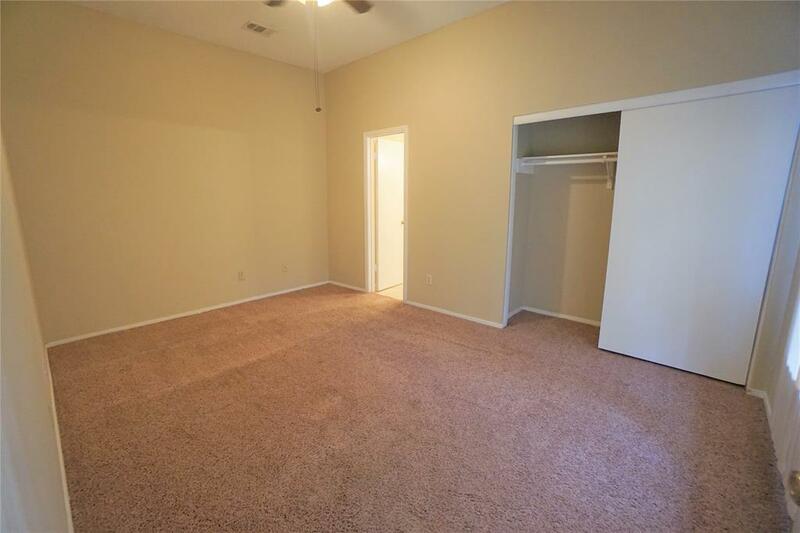 The master bedroom has two closets, perfect for storage! 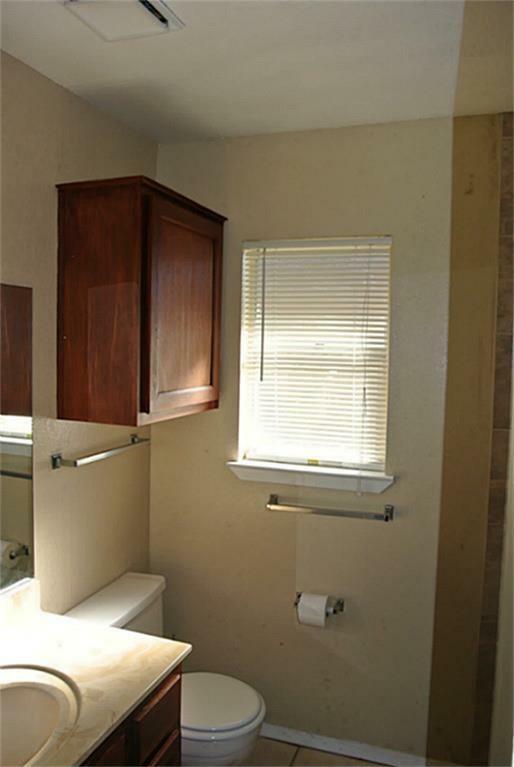 Double sinks in master bath, like new tile in all bathrooms. Large backyard will be perfect for entertaining guests. Updated photos coming soon!